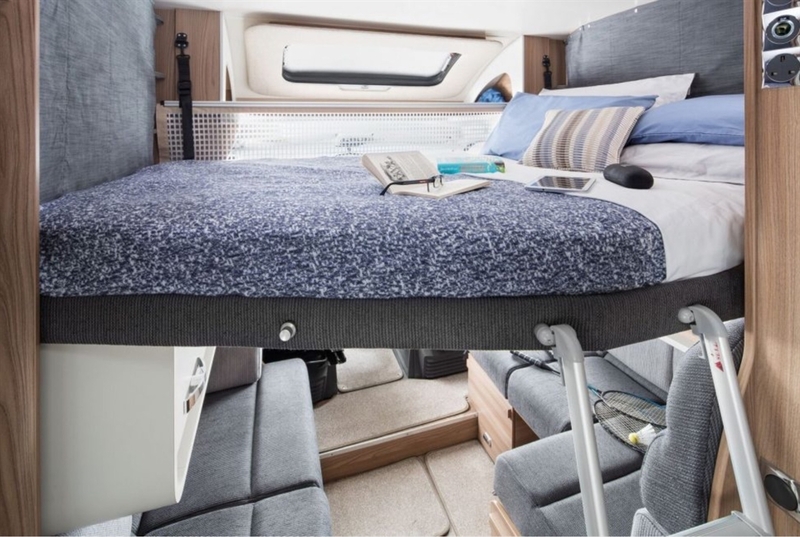 Hire our luxury Swift Escape motorhome and tour Scotland in style. 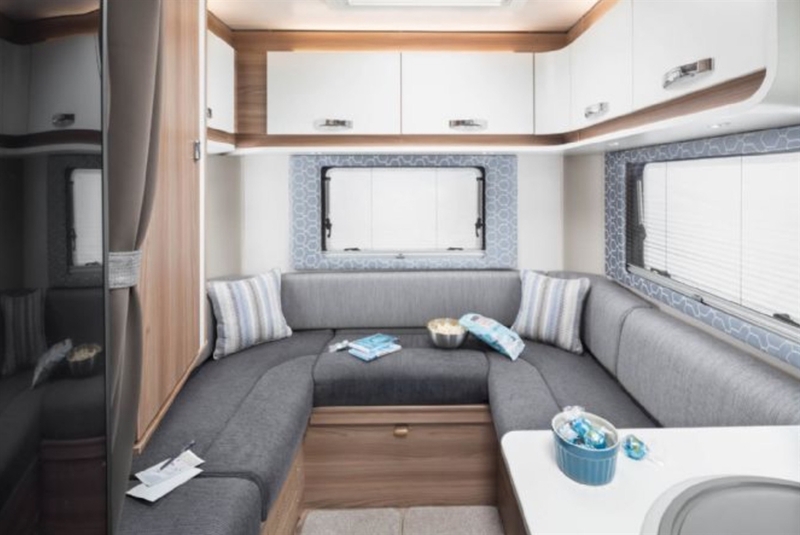 Caledonian Tourers are a family run motorhome hire business based in Perth. We are perfectly placed in central Scotland for exploring our beautiful castles, mountains, glens, hills, lochs, rivers and beaches. We provide our customers with a high quality, personalised service giving you the opportunity to explore Scotland. 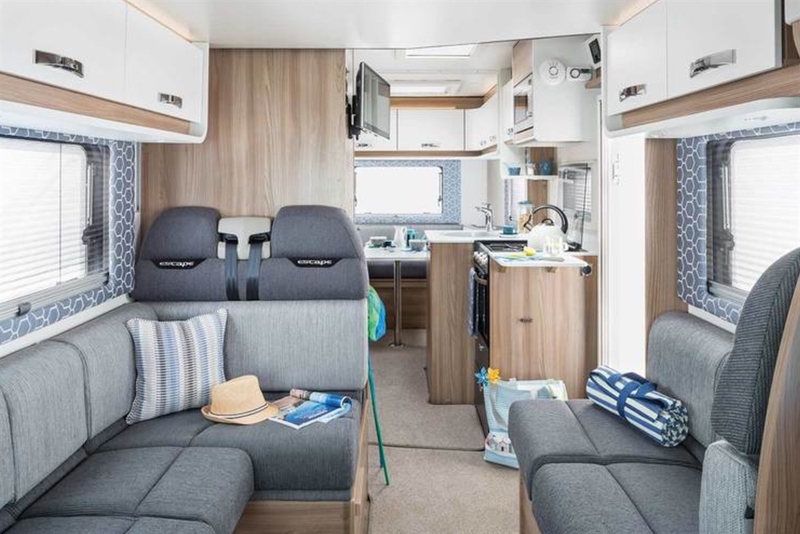 We aim to to meet your needs and will do our upmost to make your experience as enjoyable as possible to ensure you have a motorhome adventure you will never forget.